Jim and Pam, they are not. Jenna Fischer will be replaced as the female lead on upcoming CBS series Man With a Plan this fall, according to The Wrap. The reason? She and leading man Matt LeBlanc just don’t have the right onscreen chemistry. According to the site, Fischer, 42, shot the pilot, which screened at the upfront event for the series on Wednesday, May 18, with Friends alum LeBlanc, 48. But when the series premieres in October, a new actress will fill her role. 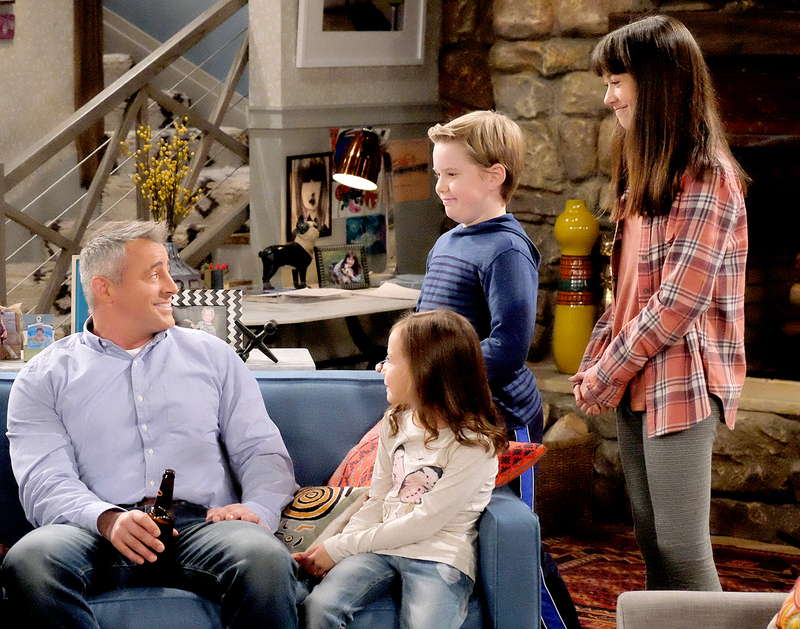 Man With a Plan will show a more mature side of LeBlanc, as a man who has to adjust to hands-on parenting when his wife returns to work. The actor, who played beloved character Joey Tribbiani for 10 seasons on Friends, also previously starred on the Showtime series Episodes, which will end after its fifth season. Fischer, meanwhile, has had a few roles in films and TV series since the 2013 end of The Office — as Rhonda on TV series You, Me and the Apocalypse, and as Kelly on The Grinder. Fischer set a high bar for onscreen romance with her iconic role as Pam Beesly on The Office, opposite John Krasinski as Jim Halpert. In January, the actress revealed that there was “real chemistry” between the pair that played out on screen. Krasinski, 36, responded to Fischer’s widely circulated comments in an interview with The Daily Beast shortly afterward. The longtime pals, both married with kids — Fischer to husband Lee Kirk and Krasinski to wife Emily Blunt — proved that there were no hard feelings between them in April, however, when Krasinski shared a selfie of the two of them at Krasinski’s play, Dry Powder. “Sooooooo … This rabid theater fan came to #DryPowder last night,” he captioned the photo.